Powerful designs start with one simple choice: your tile. Not every tile can be used for the same application. For instance, you can't use very polished tiles around wet environments because they would be slippery when wet. 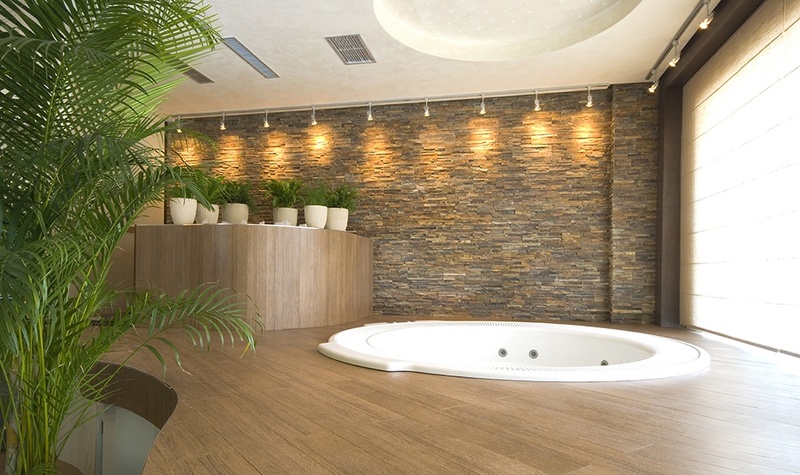 You can't go with thin ceramic wall tiles on the floor, simply because wall tiles aren't thick enough to support the stress of constant traffic. They would chip and wear prematurely. There are many different types of tiles out there, and by understanding how they differ and where they can be used, you will end up creating a design that is not only beautiful, but that wells wear with time. Here is a short list of potential stone tiles you might want to consider in your next home or business remodel. 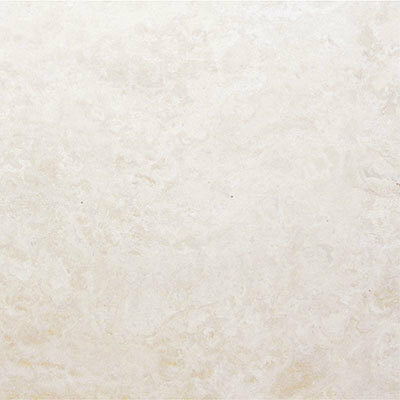 Travertine is a very porous stone that was used in ancient Roman baths because the porosity made it naturally slip-resistant. 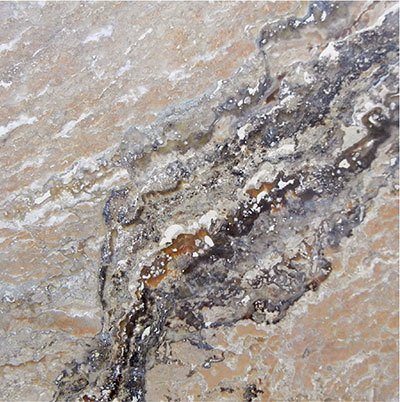 The natural porosity creates pits and cracks which give the stone a big personality. It can come in shades from white and tan to darker browns. It is used mostly on walkways, around pools, in bathrooms, or anywhere you are looking for a slip-resistant surface with a lot of character. Here are three tiles that show the color range possible and the degree of design character obtainable with this stone. Marble has been the luxurious choice for ages. It is far more absorbent of liquids and less forgiving of stains than other stones. That's why you can seal, polish, and hone tiles or get them with a tumbled or brushed finish. The type of finish determines how well it protects against spills or hides them. 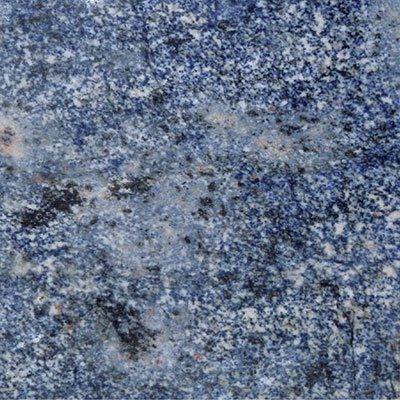 Marble does take a lot more maintenance in the bathroom and kitchen, where liquid spills are more prevalent, but the glorious color choices and character of the stone, with large or small veins available, make it highly sought after as a design material. These three tiles show how you can get marble tiles with very tiny veins, large veins, and even in blue and other interesting colors. 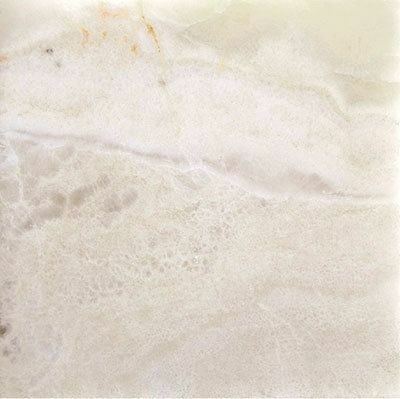 This is a fragile stone, compared to other stone tiles but has a large allure because of the way the light plays against it, almost making it seem to glow. 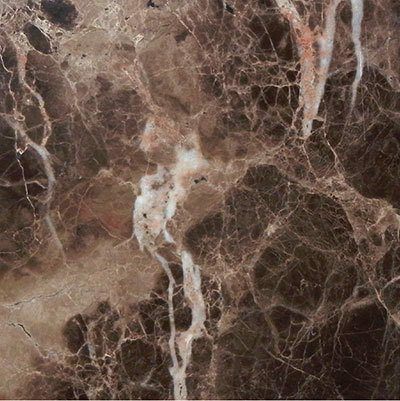 In addition, it has veins, similar to marble, and the translucent property of the stone makes the calciferous veins stand out more. Since the stone is quite fragile, stone masons use it with background meshes to strengthen it. It is fine to use with light traffic areas on floors, but would not be suitable for heavy traffic. 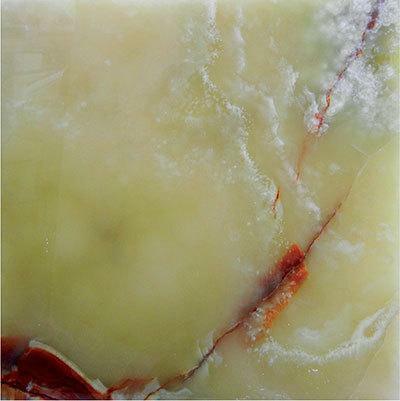 It excels on countertops with overhead lighting to show off the many intricacies of this delicate stone. Here are three different onyx tiles to showcase the potential for your next project. There are other types of stone tiles: Slate, ledger, limestone, cobbled stone, and pebbles. 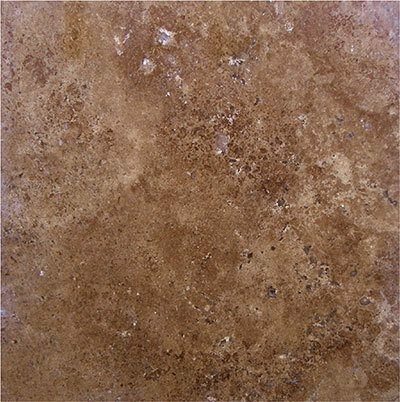 These tend to have highly textured surfaces in a natural tile. However, they can be polished and honed and come in different finishes. Use them in their natural state when you want a more rustic look. Just be aware that the textural quality can be fragile when bumped or hit. Hone them down into more reflective surfaces when you want a more Zen-like appeal. You can get them in black, reds, or natural browns and pale yellows. 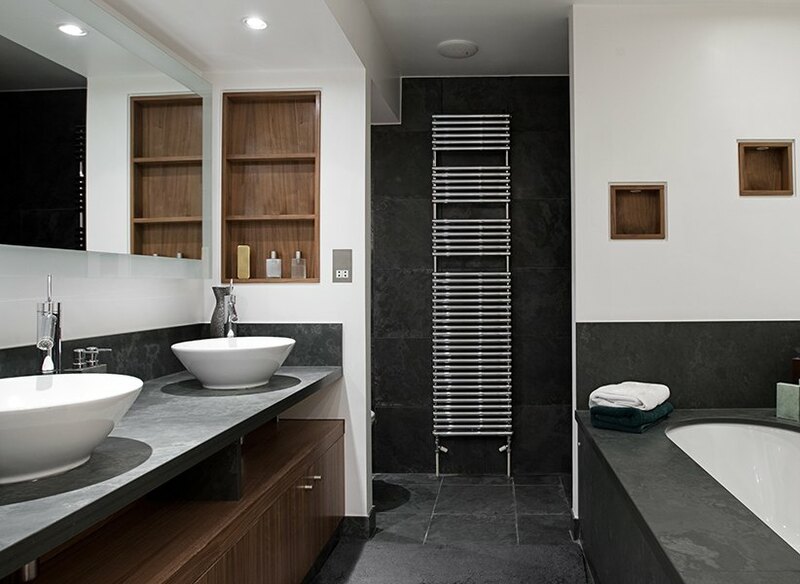 Here is an example of a honed slate tile bathroom in the final design. Compare that to the ledger stone design where the stone was kept in its natural state to highlight the textural relief. Mosaic tiles come in traditional and trendier designs already built-in to the tile. If you want a custom design without having to be an artist, this is the way to go. You just pick the design of your choice and let the stonemasons put it all together. They are perfect for spaces when you want to make a big design impression without too much effort on your part. They can make use of ceramics or stone. 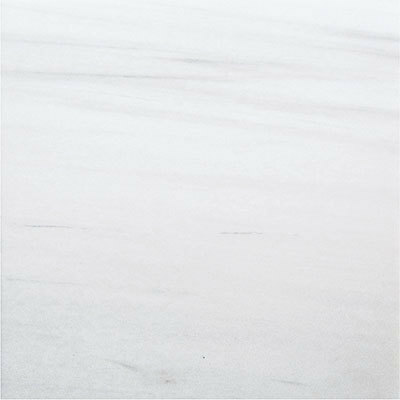 When made with marble, they can provide highly durable surfaces perfect for intricate designs that can withstand a lot of heavy foot traffic and wear and tear. Here are three tiles, one a waterjet tile, a Jell tile in the Curv colleciton, a basketweave tile made of Carrara marble, and a brick mosaic tile. As can be seen from this limited list I've developed, there is a world of tiles out there that have numerous design and functional applications. You have to remember that just because a tile is stone does not mean it is suitable for heavy foot traffic. 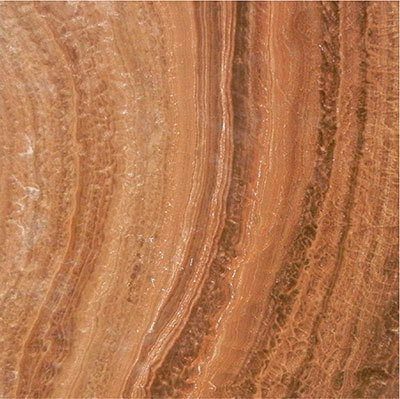 Some fragile stones like onyx are more suitable to countertops than floors. 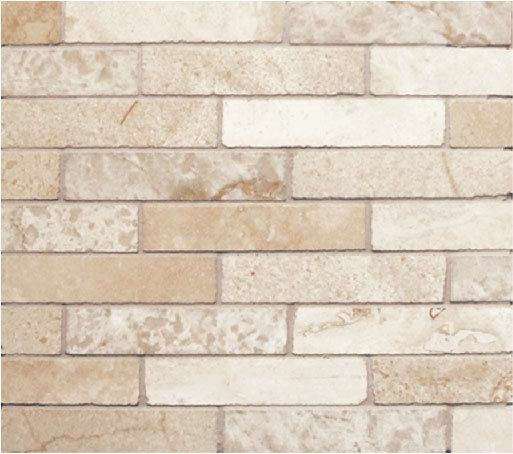 Other types of stone tiles are desirable because of their high textural relief in their natural state, like ledger stone or cobbled stone, or even travertine. Whereas travertine surface pits and porosity make it ideal for wet surfaces, the same is not true of cobbled stone, that grows more slippery when wet. Yet, if you want a particular look, often highly textured stone is ideal for feature walls. 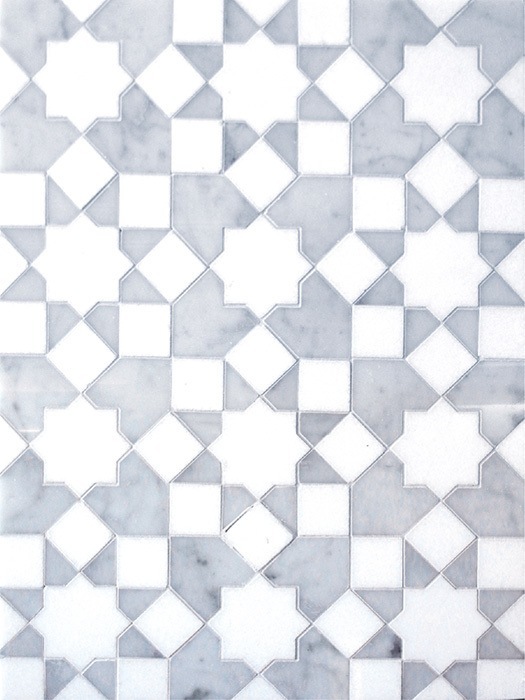 However, when it comes to ease of design and endurance, nothing beats marble and stone mosaics. 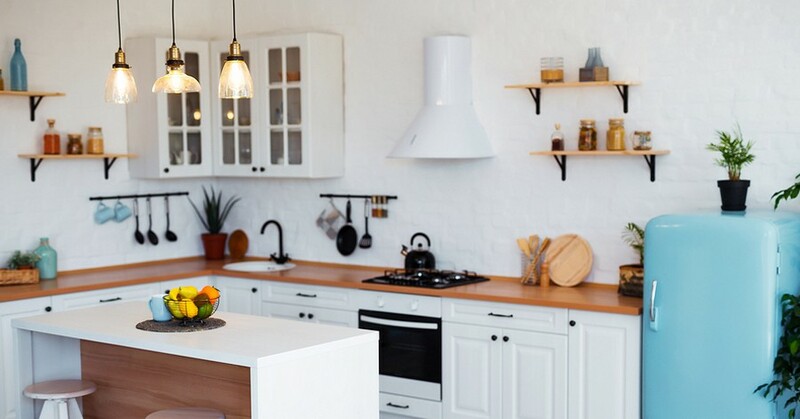 If you're wondering what types of tile might work with your next remodel, keep this list handy and figure out whether your tile needs to withstand a lot of wear and tear or whether it can be more fragile. Assess the usage of the space and try to match it with the different types of stone available taking into account the overall look and feel as well.